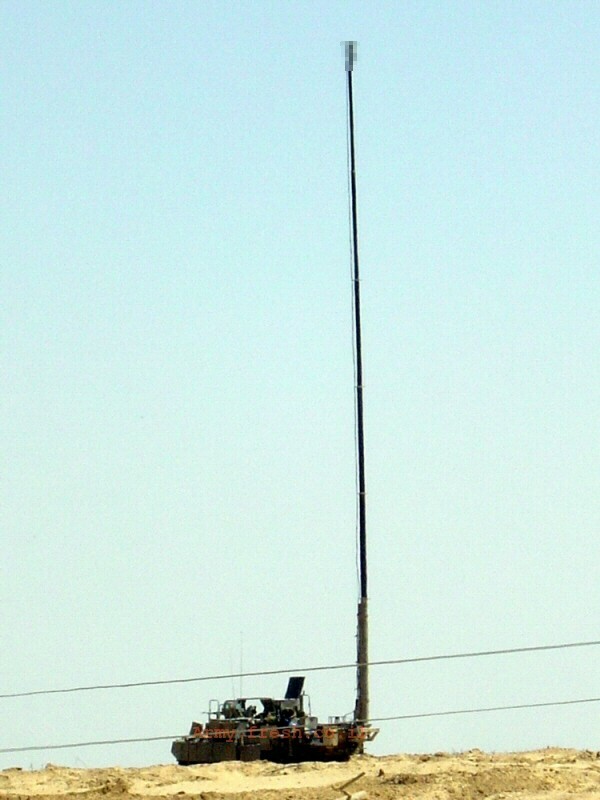 The turret is completely overhead and does not penetrate the deck, so it has to be automatically loaded. Update: The turret does have an ATGM. It's just concealed. 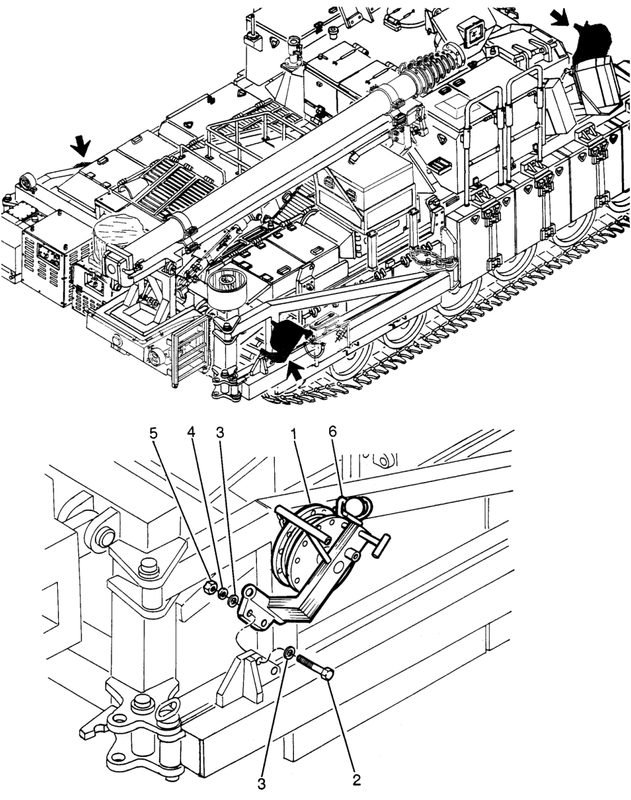 A dual missile launcher exists in the center rear, below an elevatable hatch. It would be nice if it'd be the Spike LR II with its greatly enhanced precision strike capability, but I maintain my opinion that it will not have a great effect on the realistic capabilities of the Namer, if the Namer is used the way it is already being used. 6) 30-40mm cannon with dual feed, 400 bullets. 8) Coaxial machine gun 7.62mm, 700 bullets. 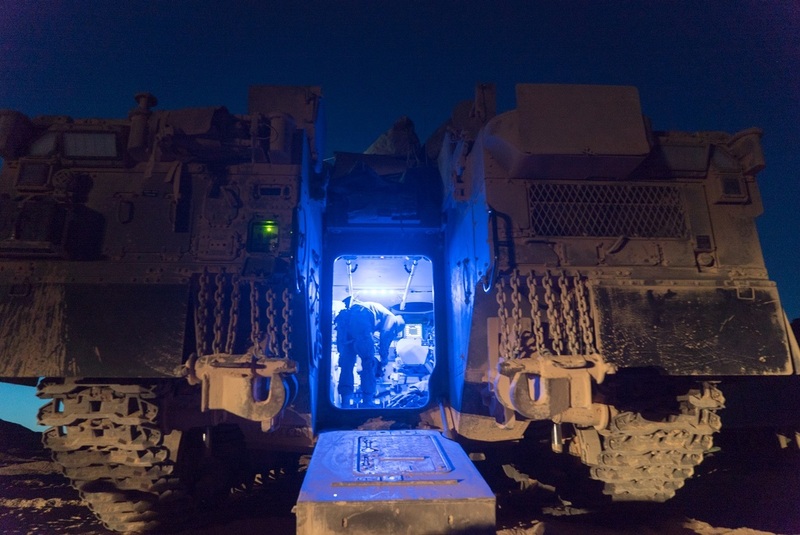 In light of a low profile "scandal" in the Artillery acquisition program, to replace the M109 with an Elbit's solution, a commission was set in May this year, to debate the issue as well as the future needs of the artillery corps. 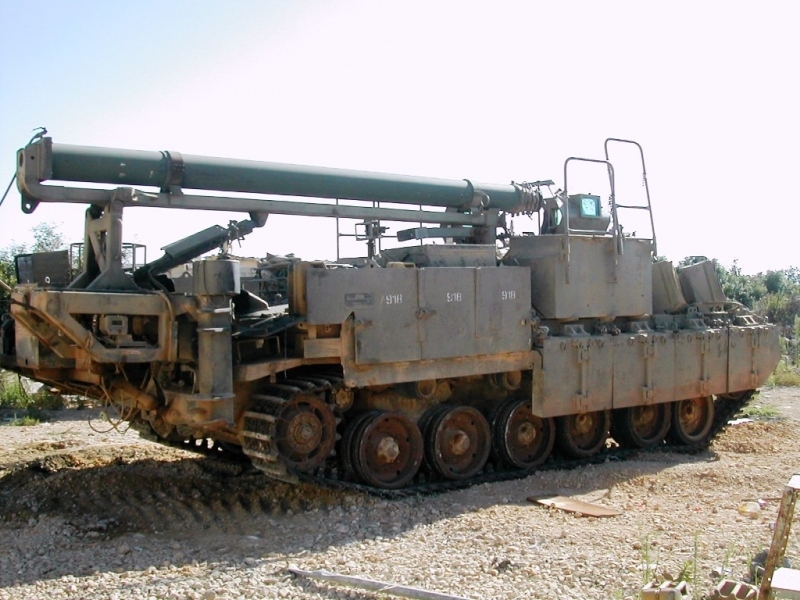 Among the topics were also the number of artillery pieces eventually required by the IDF, in this 1.5 billion dollar program (likely price for first batches, as usual). On 03/08/17, the commission brought its recommendations to the Minister of Defense and were approved. The recommendations were not released and are still classified, however it is assumed that some of them were to go ahead with Elbit's proposal and not renew the bid, in which South Korean and German firms were also involved, in cooperation with Israeli companies IMI and IAI. Approval of the recommendation allows to continue the development work of the Elbit's artillery piece, to be constructed in Soltam facilities in Israel. Elbit's solution is still developmental and not yet fielded elsewhere, whereas their solutions are proven and fielded, or no longer developmental. Their solutions technically do meet all IDF's requirements for an artillery system, thus should not be so quickly disqualified. The IMoD was not transparent with them on several topics including the decision to disqualify them. Meanwhile the IMoD had been in constant talks with Elbit without the knowledge of these companies, and while the process with them was practically frozen due to lack of communication on IMoD's part. The plan to equip the IDF with cannon artillery has been approved and embedded into the Gideon multi-year plan. However there's something fishy in this program, and I would not be surprised if we'll hear a corruption case eventually. Video of new Namer Turret. Stolen from one of Marsh's posts over at tank net. Israel may have opted for Elbit as a sole contractor for its future cannon artillery system because of a widely accepted ban on cluster munitions, according to a Ha'aretz report. The report says that Germany could ban the use of cluster munitions via its artillery system. MAFAT (Israel's equivalent of DARPA) has officially said that one of the concerns, perhaps the main one, regarding a foreign system is the chance of embargo (whether on the system itself or munitions use). Israel is not a signatory state of the treaty that bans cluster munitions. Regardless, Israel has agreed to stop using munitions it can still legally use, such as cluster munitions and WP. Cluster munitions were used primarily, if not exclusively, by the MLRS units of the artillery corps, but are now completely replaced by a wide host of other conventional munitions. Recently, IMI announced the completion of development of a cluster munition with a 99% reliability rate, making the treaty invalid for this type of ammo due to similar or even better success rates than most conventional munitions. The munition however is rocket based, not an artillery shell. Ha'aretz is a hard left leaning source, and cluster munitions are universally regarded as "bad" without completely understanding their nature and use, thus they may leverage it for a political gain. To support this, no official statement on this exact issue has been made. The tradition of military parades in Israel could soon be resurrected, after being done for the last time in 1973. Plans for a parade are already under-way, although official confirmation on them has not been made. The parade will be rather limited. Foot soldiers will walk in Jerusalem's main street, in parallel with the air force's sorties above the capital. Tanks and AFVs however, will perform a demonstration in a stadium as they're unable to drive in Jerusalem's main street due to light railway construction works. 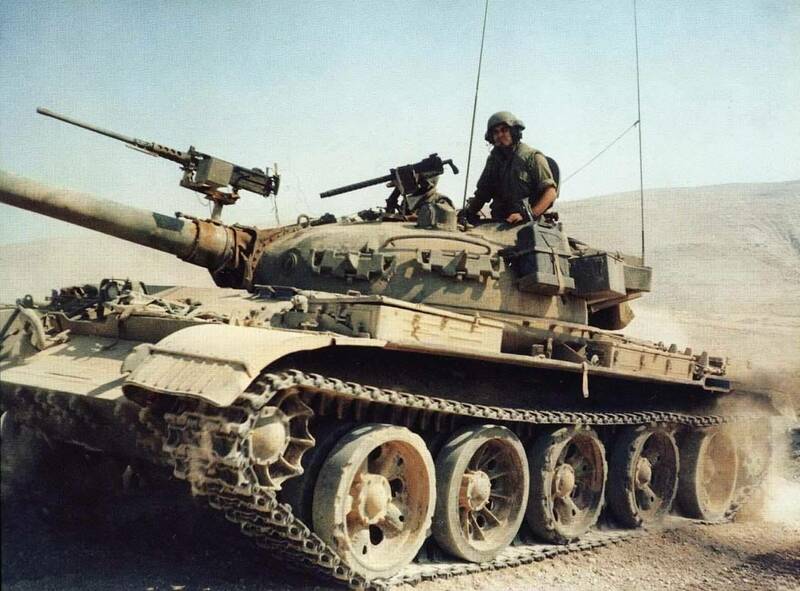 After the end of the Six Day War, the IDF absorbed into service approximately 150 T-54s and T-55s as Tiran 4 and 5s. A substantial stock of other intact and damaged tanks were kept for spare parts. After the end of the Yom Kippur war, the original intention was to replace losses by introducing two entire, new armoured divisions (Division 440 and Division 880) made up of captured and then upgraded T series tanks. along with captured BTR-50, Topaz APCs and BDRMs. Initially another 330 Tiran 4s and 5s were absorbed as war booty by the end of 1974. Upgrades were limited to new radios, optics and machine guns. The intent was that all the Tirans would have their gun replaced with the 105 mm , potential power-pack replacement and other profound upgrades as part of Project Samovar. Many hundreds of T-54s and T-55s in various states of repair were held as a store of spare parts. The IDF planned to absorb another 400-500 Tirans by the end of 1976. This was never carried out, and Division 880 was not introduced with ex Soviet equipment, nor was Project Samovar carried out. This was because the US sold sufficient M48s and M60s to rebuild the Armoured corps with Western equipment. 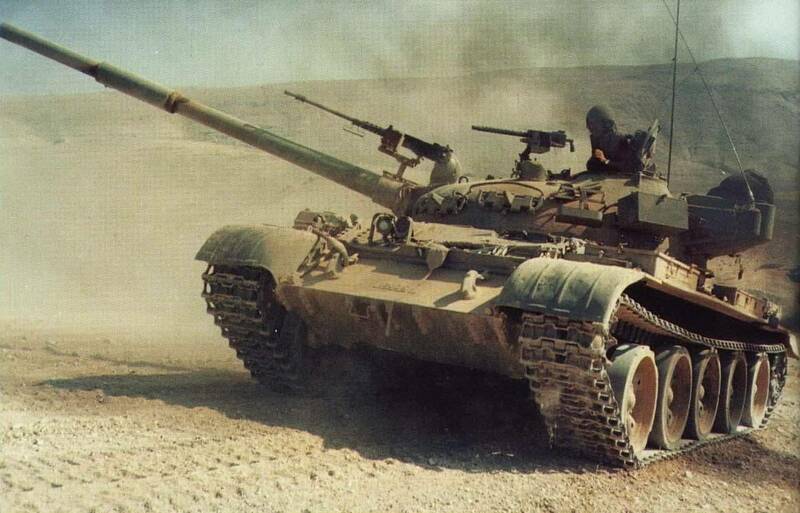 If not for this, the Israelis would have been one of the largest users of T54s and T-55s outside of the Warsaw Pact. The irony. The numbers are accurate. A friend of mine "Camera" translated the Hebrew text to English from the second of volume of the History of the Ordnance Corps, written by the military historian Amira Shahar and offered for free download on the site of the Foundation of the Veterans of the Ordnance Corps. The Hebrew name of the volume is ‘The Ordnance Corps as a force multiplier – the history of the Ordnance Corps in the years 1967-1985’:http://himush.co.il/himush.co.il/ori...s1967-1985.pdf. The study is an excellent "warts and all" account pointing out serious shortcomings of the IDF, but also underlining just how important rapid battlefield recovery and vehicle repair was during the 1973 war. 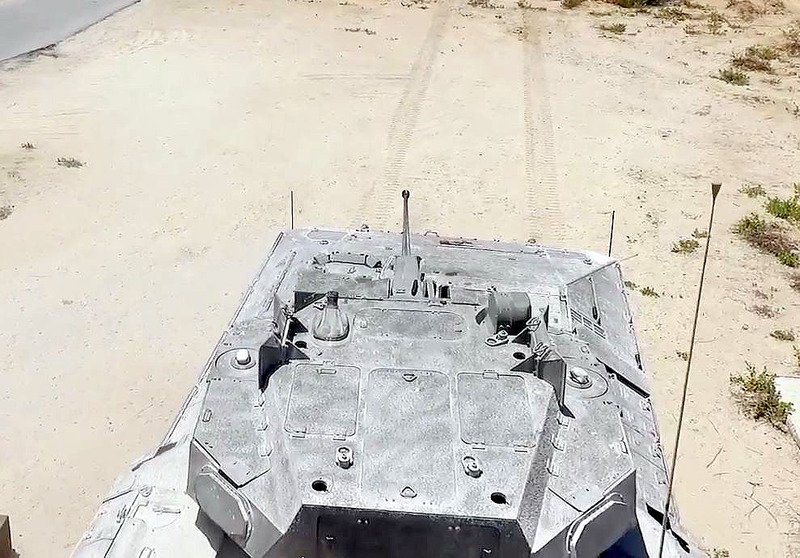 Carmel, one of the impressive plans that MAFAT has been working on in recent years, together with the Ministry of Defense Tank Program Administration (TPA), involves the IDF's future tank. 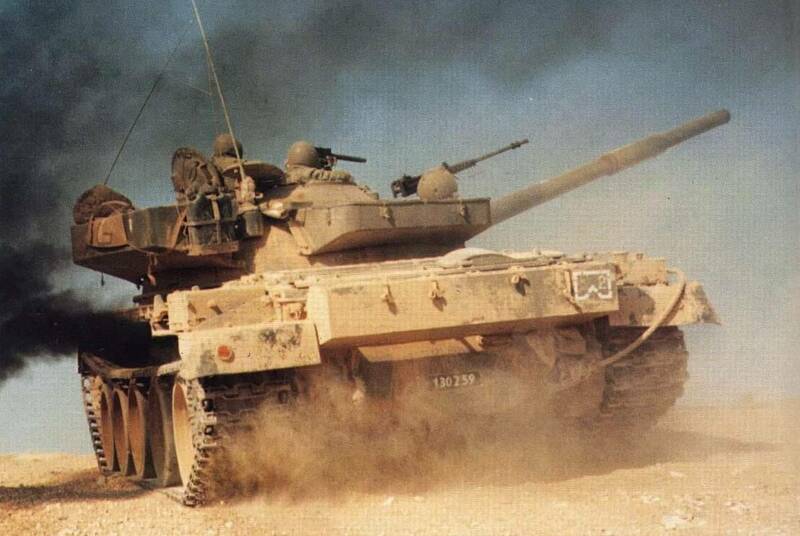 TPA is currently producing the most advanced version of the tank in use by the IDF Armored Corps - the Merkava 4. Dozens of these tanks rolling off the assembly line of the repair and maintenance center at the Tel Hashomer base each year are equipped with the most advanced technologies that make the Merkava an especially threatening, deadly, and well-protected war machine - due, among other things, to the Rafael Advanced Defense Systems Ltd.'s Trophy active defense system, which is designed to intercept threats like advanced anti-tank missiles and RPG rockets. The Carmel, however, will be completely different. 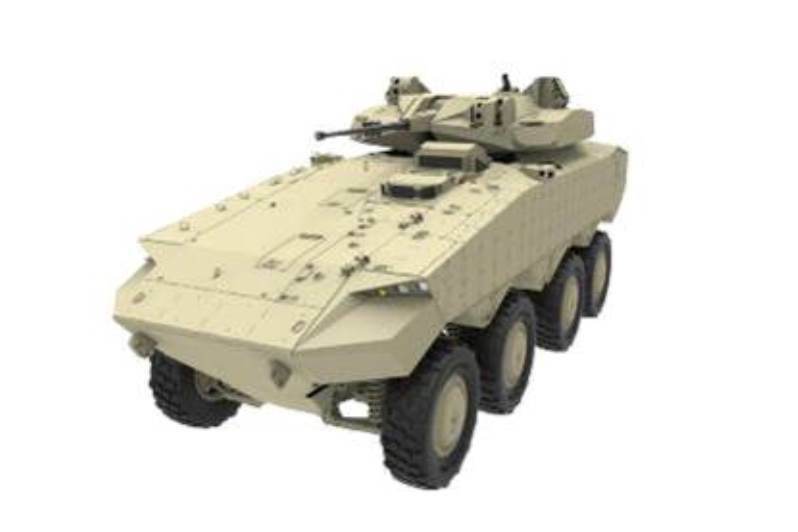 MAFAT's plans are for a tank that will be small, agile, lightweight, easy to operate, and cheaper than the expensive tanks currently being sold on the market. The top-secret tank's performance so far has been impressive. Demonstrations have been confined to Ministry of Defense simulations. "Its maneuvering capabilities will be very good, the team operating it will be substantially smaller - perhaps two or three soldiers, it will be powered by a hybrid electrical propulsion system, and it will also have an unmanned and groundbreaking version," Gold told the reporters. MAFAT believes that a final decision on progress in the future tank program is about three years off. The parties who will make the decision about the program will be shown a deadly war machine that is the stuff of science fiction. It will be equipped with "transparent armor," so that the crew, which will be invisible inside it, will see events outside through an advanced system of touch screens constantly informing the crew of what the many cameras installed on it are photographing. Another possibility also currently under consideration by MAFAT is giving every crew member an advanced smart helmet, similar to the advanced helmets worn by airplane pilot, which constantly broadcasts and screen all the information needed by the soldier on the battlefield. The future tank's most outstanding feature is its evasiveness, or as the Ministry of Defense puts it, its "invisible signature." For observation or detection systems, the tank's presence in the field will be so well hidden as to be completely invisible. "There are all sorts of methods that have enabled us to achieve this, but it won't happen tomorrow morning," Gold says. "The goal is to improve survival capabilities in the maneuvering of ground forces." The future tank will be able to both defend itself with active defense systems and provide perimeter defense for vehicles following it if it is leading a battlefield convoy, including infantry forces operating around it. It will take the lead and detect the threat aimed at the forces, and destroy them in time. The tank will also have a solution for mines laid in its path; it will be able to detect and destroy them on the move. "As of now, we are not investing in the vehicle itself; we are investing in the technologies that will be installed on it. Several defense companies are involved in this," Gold says. 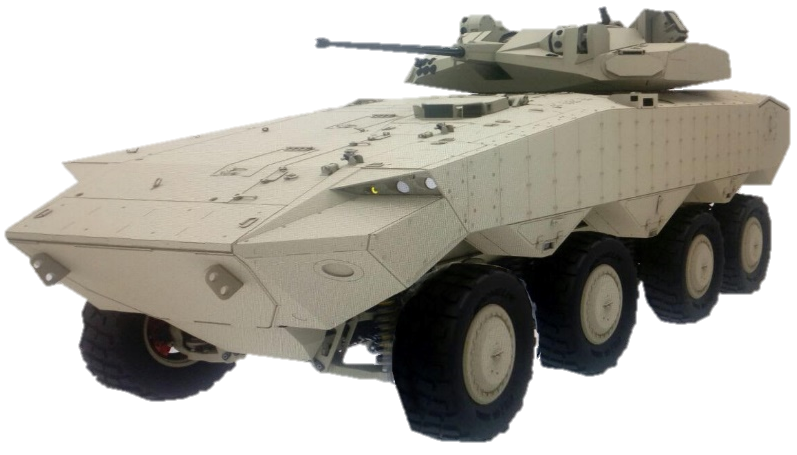 While the development of autonomous vehicles is attracting a great deal of fanfare, MAFAT is also looking ahead, with the aim of improving the capabilities of unmanned ground vehicles (UGVs), several models of which are already being used for missions such as border defense. The IDF has such vehicles, which are being used for border patrols, logistical transportation, and light engineering missions. Putting them into use is still slow, however, and their operational use is on a small scale. The Ministry of Defense sees all the autonomous vehicle ventures being developed in the civilian sphere, but aimed at other purposes. 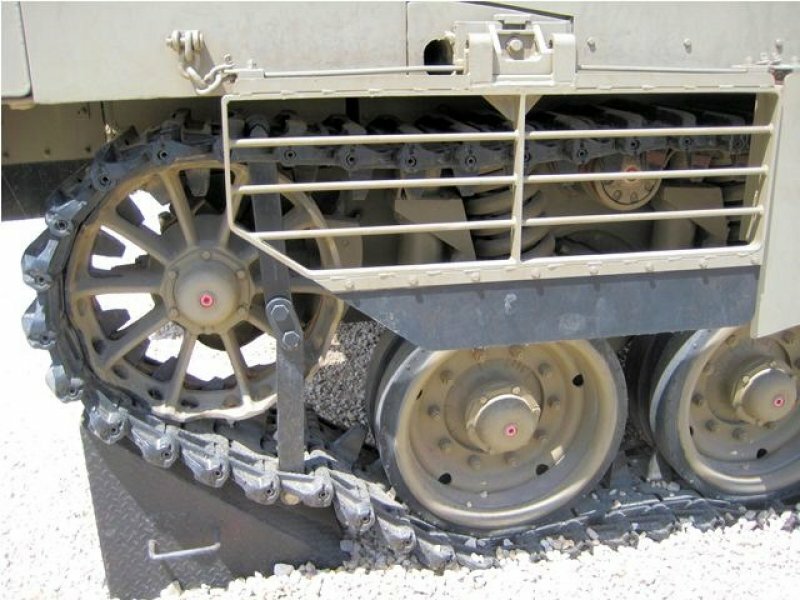 While the future autonomous vehicles are designed to travel on paved roads, the IDF wants UGVs able to travel in field conditions and battle conditions, and which will have highly developed navigability capabilities, and also with remote firing capabilities. Another development revealed yesterday by MAFAT is designed to make it possible to control an area without a presence there through the use of many hundreds of miniature sensors dispersed in it. The sensors will monitory, photograph, and listen to everything that moves in the area. "These sensors can be dropped from the air, which makes it possible to disperse them in the area and use them for monitoring. We're making great progress in this area, and have already conducted a very large and successful trial," Gold declares. Asked whether these sensors or others like them will also be able to explode next to a human target defined for them and destroy it, Gold said yes. Now that IMI has re-structured their website, they re-uploaded the M338 PDF after deleting it, and now it's no longer labeled as "in-development" (as it was for nearly a decade). Interesting link. Thanks. Would it be OK if I put it in Tanknet? Assuming I can ever get on it again? I certainly can't do anything illegal to you if you post it there. It's Hebrew, I know, but it does give a good view on how the Magach 7 looks like from the inside. 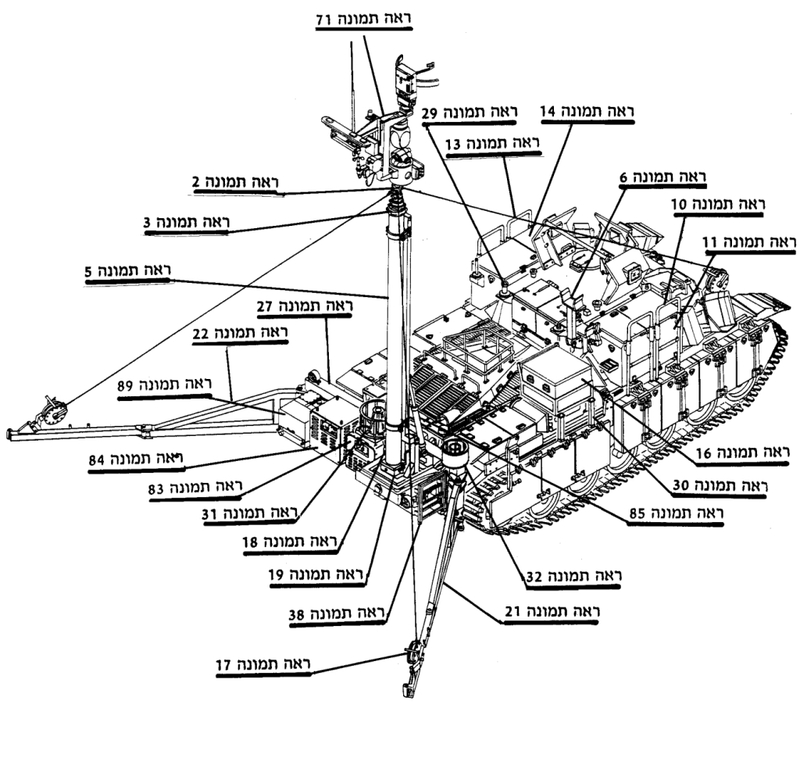 Some Nagmapop schematics (Nagmapop is reconnaissance variant "Nagmakhon" with a telescopic mast with recon equipment installed on it, early 2000s, only several were made). Recently, on the official site of the IDF, a file in pdf format has been uploaded - "Parts Catalog for Nagmapop", which is where those schematics were found. Some details in the link. To be honest, I've long wondered why more tanks aren't equipped with extendable periscopes for peaking over cover when they're in turret-down positions. I got a few more if you want. That's about it for today folks. I heard Merkava tanks have revolving magazine for main gun loading. Magazines hold 6 rounds for Merkava I, II, 5 rounds for Merkava III, 10 rounds for Merkava IV. After emptying the magazine, how is the procedure for filling magazines with stowed rounds? The Armored Combat Vehicle Puma started as a privat-venture betwen Krauss-Maffei and Diehl in 1983. The two first prototypes were ready first in spring 1986 with a Kuka 20mm two men turret and second in autumn with a Diehl 120mm mortar turret. ACV-Puma was intented as an export armored vehicle of the 16-28 t class. By 1983 original concept, it was offered with two engine options (400/600hp) to cope with the level of armor protection asked. 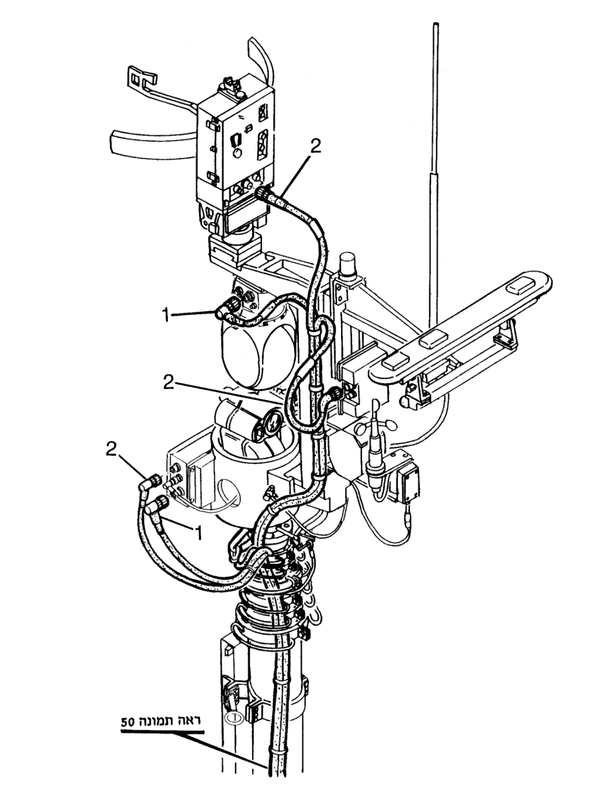 - Leo-2 : track adjuster, cooling system components and sproket hub. It was possible to run the engine outside of its compartment. - the chassis was now available in two length (5/6 road wheels) and hight/low profil hull (20cm). The ACV-Puma was a contender at the Norwegian IFV programme from 1991 and the Turkish 1987 relaunched TIFV programme. Norway chose CV-90 and Turkey, the AIFV. It was also evaluated by the Swiss army in 1991. I don't know if it took part to the Char de grenadiers 2000 programme. In 1983´s concept, the difference betwen the low profil hull and the 20cm higher hight profil hull was obtained by a "box shape vertical raised" rear compartment. With the 1988's design, the front slop is now different to achieve a better ballistic protection. When considering documentations of this period, it's important to note the mine/IED protection was not a priority like today. 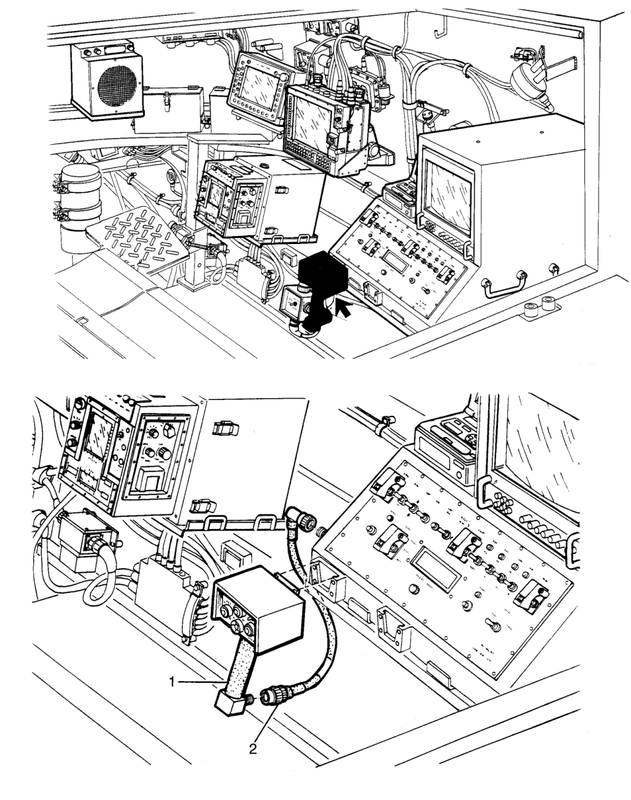 I'll post soon a scan showing general layout of the troop compartment. 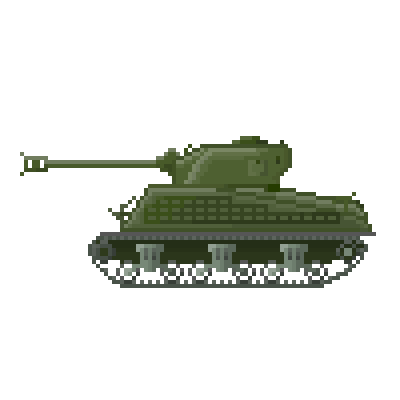 It's a Marder/BMP old fashion one with soldiers facing outside. - and advanced proposal such as the differential hull length from the drawing board. Does anyone known if a 6 road wheels chassis was ever built ?